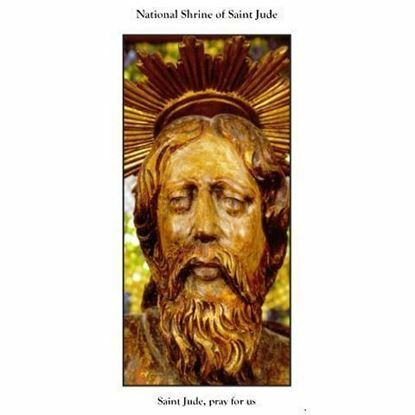 National Shrine of Saint Jude. Why Pilgrimage? Home Show All Products Why Pilgrimage? 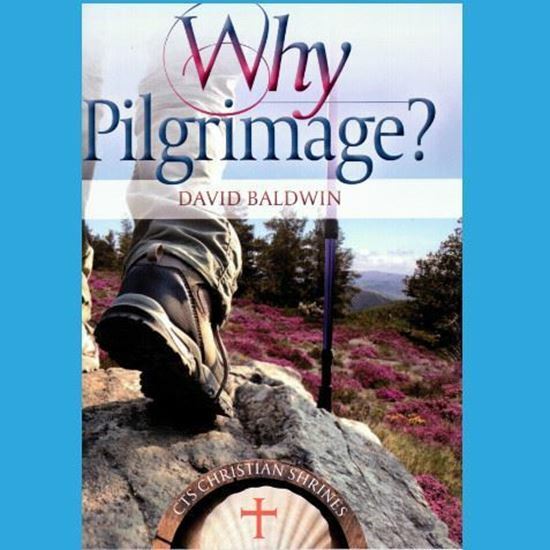 This booklet seeks to answer why we go on pilgrimage, as well as giving insights, inspiration and ideas for anyone contemplating pilgrimage. Since beyond the mists of history people have been drawn to making pilgrim journeys. In this modern, frenetic world, pilgrimage is on the increase. It highlights some popular, and not so well known, pilgrim destinations, and proposes ‘Reasons to Go’. 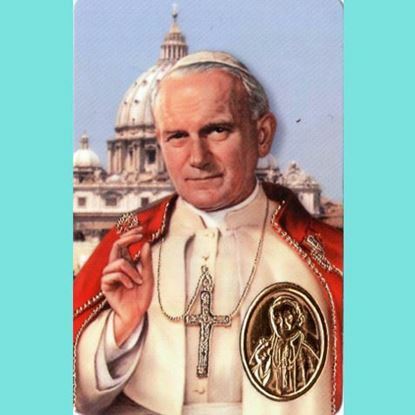 Pope Francis encourages all to go on a pilgrimage during the Year of Mercy 2015/16.